On the cryptocurrency market, there is a change in the dynamics of a number of liquid instruments in the form of a significant deviation of the volatility parameters from their average values. At the same time, price levels, like the indicator of total capitalization, have not changed or have changed very little. 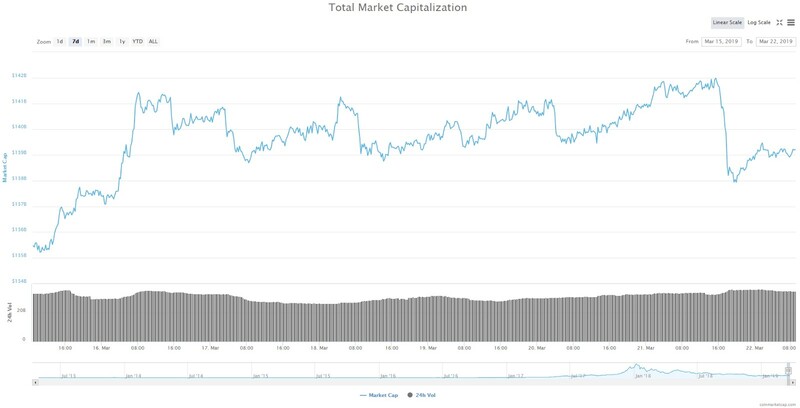 Currently, crypto market capitalization is $139 billion. In BTC, a sharp decline in high volume brought the position to close on the foot. Such nature of market movements, in the absence of obvious reasons, speaks of increased emotionality among the participants and high uncertainty about the further dynamics of the coin. Now BTC quotes rebound, but volumes are low. In the near future, we do not plan to take any active actions in this instrument and we believe that it would be right to once again observe what is happening from the outside. At ETH, the price at the last sales again returned to the middle of a wide trading range with the boundaries of $125- $144. No new ideas here yet, since the lateral dynamics has been going on for a long time. 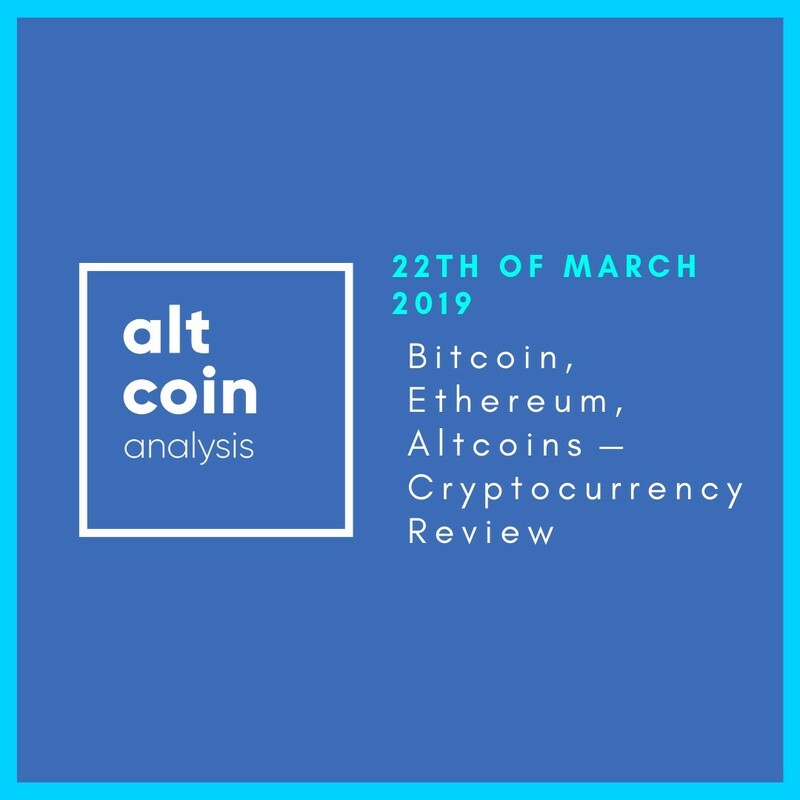 If the price approaches the lower boundary of the trading range, there may be a chance to make a good deal, and therefore, it will be necessary to closely monitor the behavior of the participants at this point, as well as the nature of the movement of the asset in comparison with other cryptocurrencies. XRP moves along with the market. On the wave of sales, the coin broke through the blue line, thus confirming that its holders in the short-term period fully depend on the dynamics of the common market, and there are still no internal drivers. In terms of short-term speculation, as long as we do not see anything interesting here. In the event that the quotes approach the support level in the region of $0.30, you can take a closer look at it. In EOS, the breakdown of the blue trend line led to the closing of the position and now we need to wait for the formation of new key points on the price chart. Local weakness and the renewal of the lows does not mean anything good, so it is quite possible that the pressure on quotes will continue, and in the coming days, we will still see prices lower than the current ones. In this connection, we take a wait-and-see attitude and so far we are simply watching the dynamics from the outside. In LTC, at the level of $58, the stop was triggered, although it is worth noting that this was caused by a sharp increase in volatility against the background of general negative market sentiment. In fact, there is no seller in the coin now, unlike a number of others, which is confirmed by the trading volumes, and therefore the position will be restored if the price moves higher and updates the local maximum around $61. All Content on this site is information of a general nature and does not address the circumstances of any particular individual or entity. Nothing in the Site constitutes professional and/or financial advice, nor does any information on the Site constitute a comprehensive or complete statement of the matters discussed or the law relating thereto.